Mark your calendar for August 22nd at 6pm at the Shedd Aquarium for CEA's annual Jazzin' at the Shedd event featuring Dr. Leslie Goodyear, AEA President! The Chicagoland Evaluation Association is delighted to welcome Dr. Leslie Goodyear, AEA President for Jazzin' at the Shedd. JAZZIN' ENTRANCE: To gain entrance to the CEA event at Shedd Aquarium, enter Shedd through the accessible entrance, which is behind the Man with Fish fountain (see map). $20 for non-members and guests. Not a member? Join today! Leslie Goodyear is a nationally recognized expert in evaluation and 2018 president of the American Evaluation Association (AEA). She has been an active member of AEA for 23 years, serving in multiple volunteer roles, including as Ethics Section editor and associate editor of the American Journal of Evaluation, an AEA board member, chair of the AEA Ethics Committee and co-chair of the Qualitative Methods TIG. In her day job at Education Development Center (EDC), Leslie has led studies at the local, regional, and national levels. Her work has focused on building evaluation capacity in afterschool, youth civic engagement, HIV prevention, youth development, human services and STEM education programs. In addition to being an evaluator, in her work as a program officer at the National Science Foundation, Leslie was also a user and commissioner of evaluations. Her publications have focused on qualitative inquiry in evaluation, building communities of practice within multi-site evaluations, evaluation ethics, and evaluating out-of-school education programs. 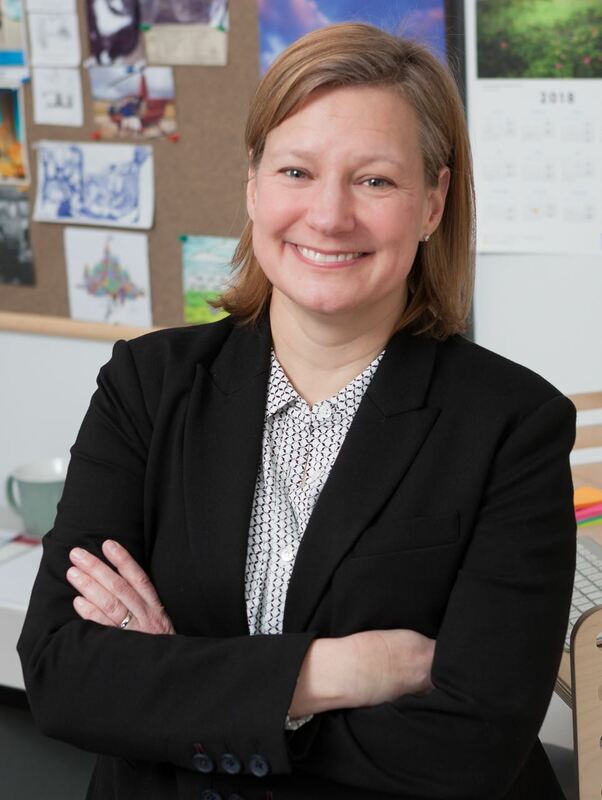 Leslie holds a Masters and PhD in program evaluation and planning from Cornell University and a BS in developmental psychology from Macalester College. She lives in Boston, MA, and enjoys running, swimming, and listening/dancing to live music, especially 70’s funk.